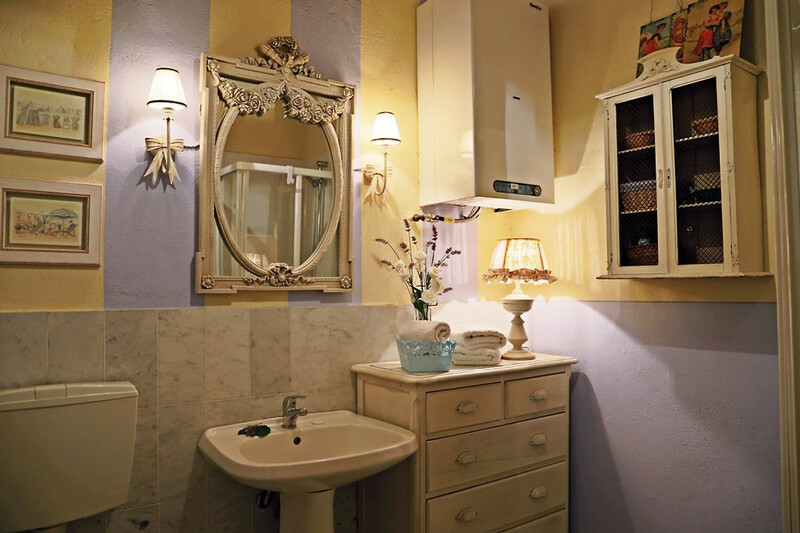 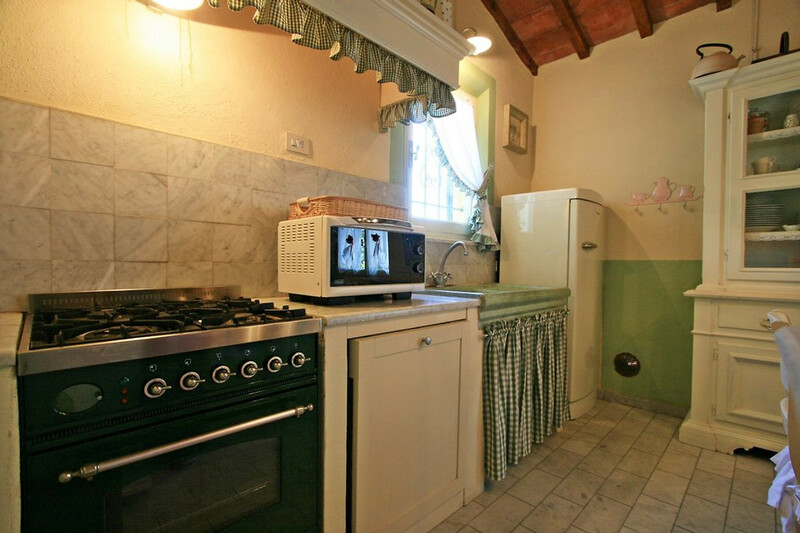 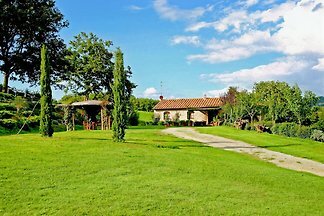 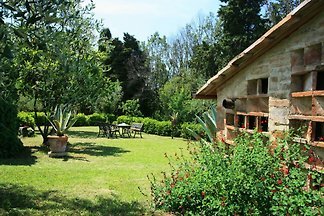 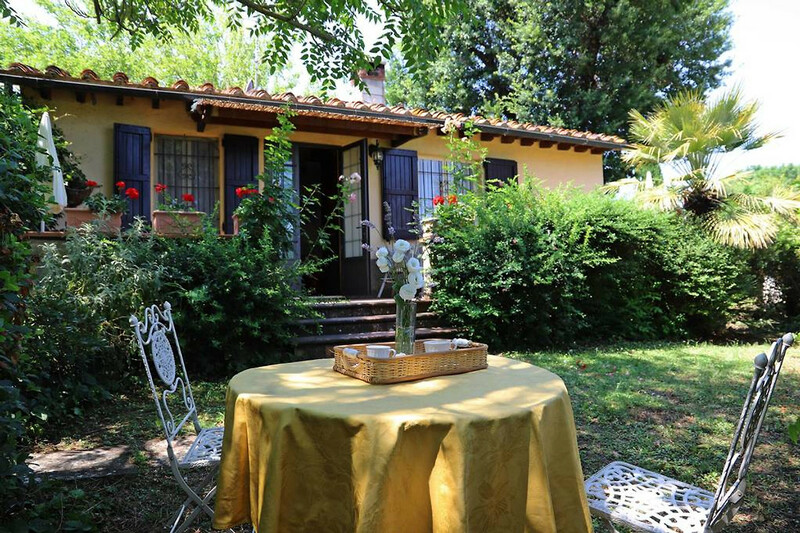 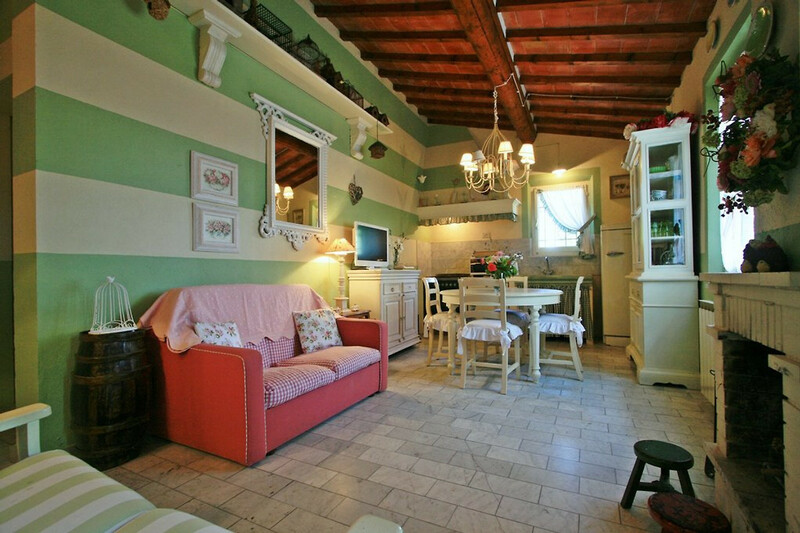 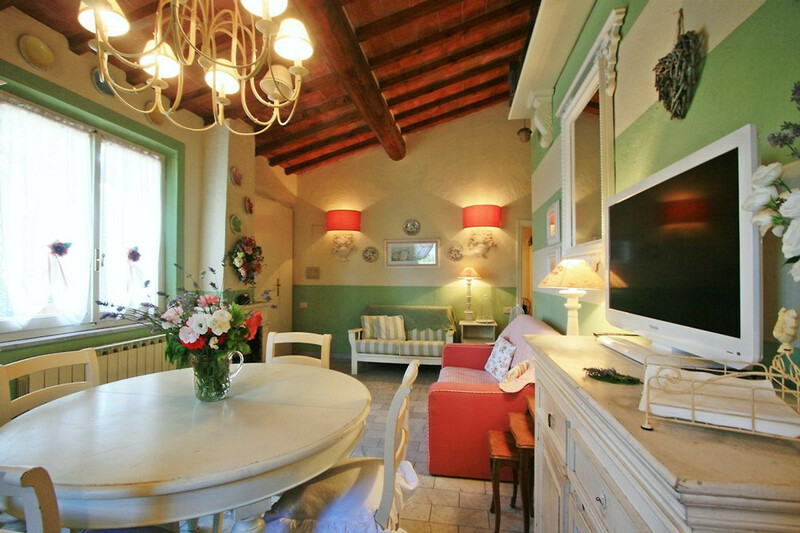 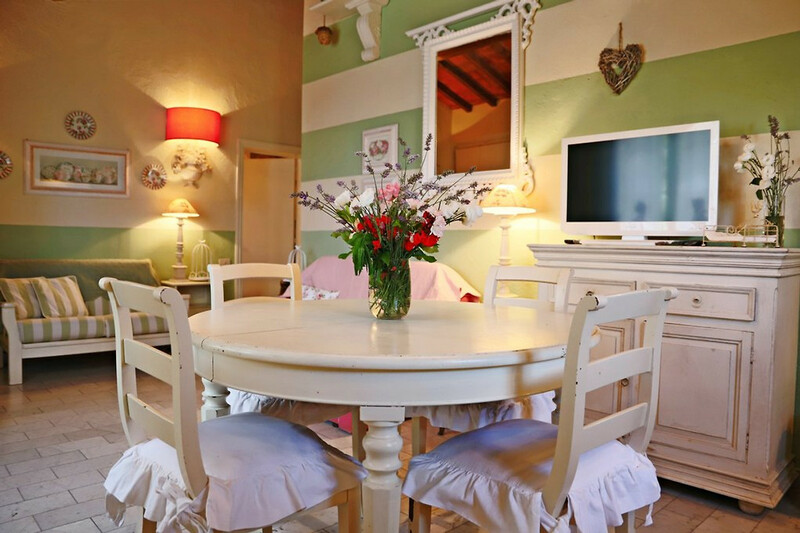 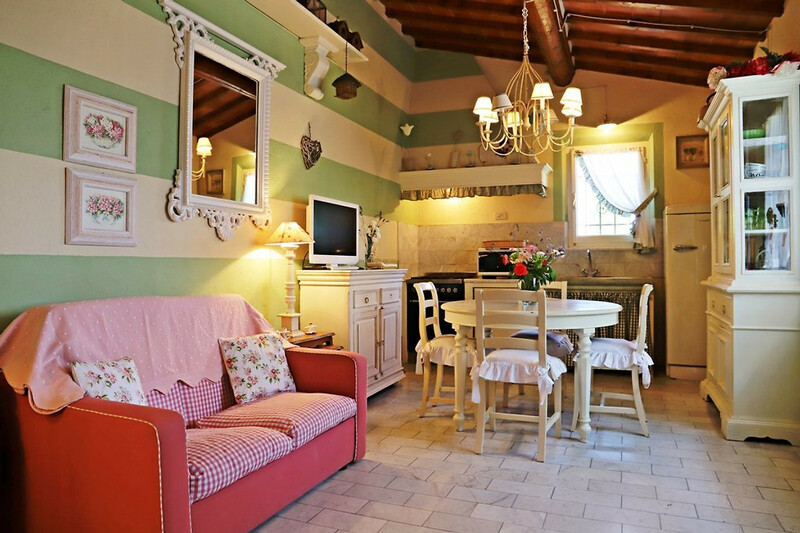 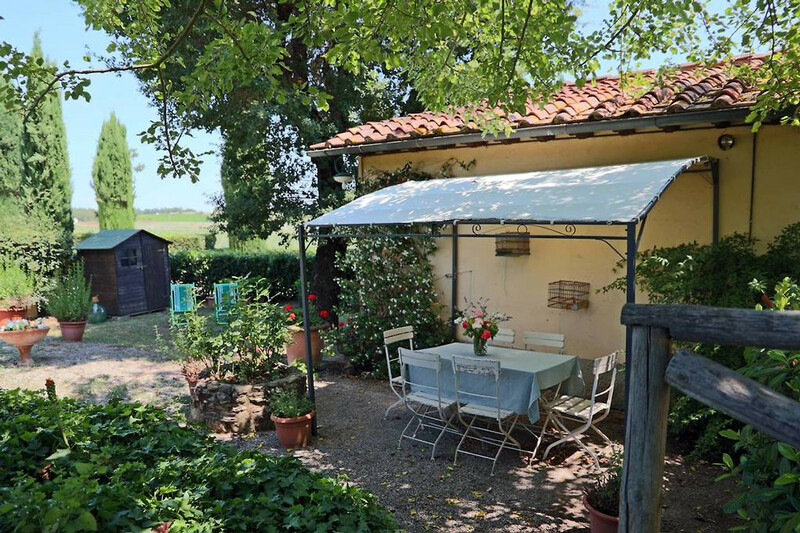 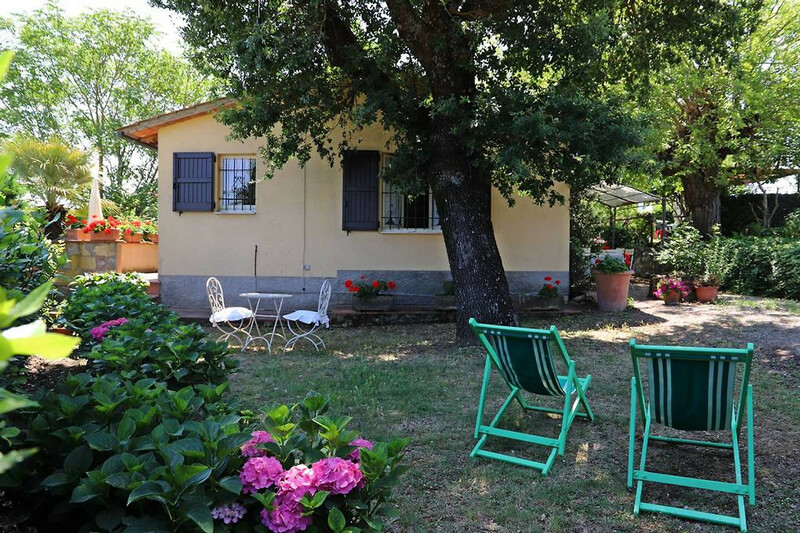 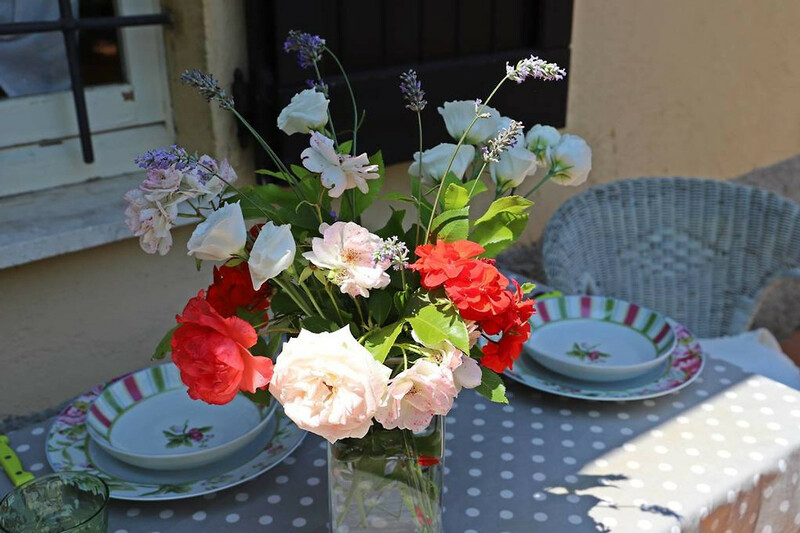 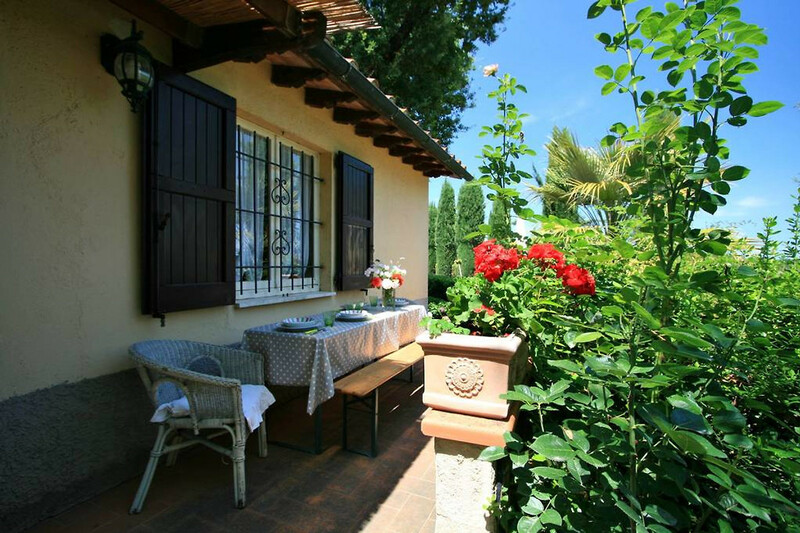 Gelsomino is proposed as a welcoming holiday home ideal for couples and small families wishing to enjoy a wonderful holiday in the very heart of Tuscany. 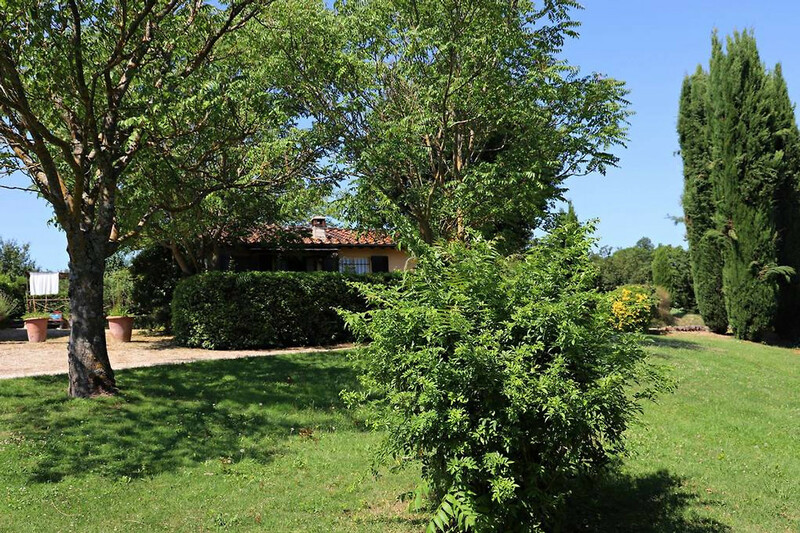 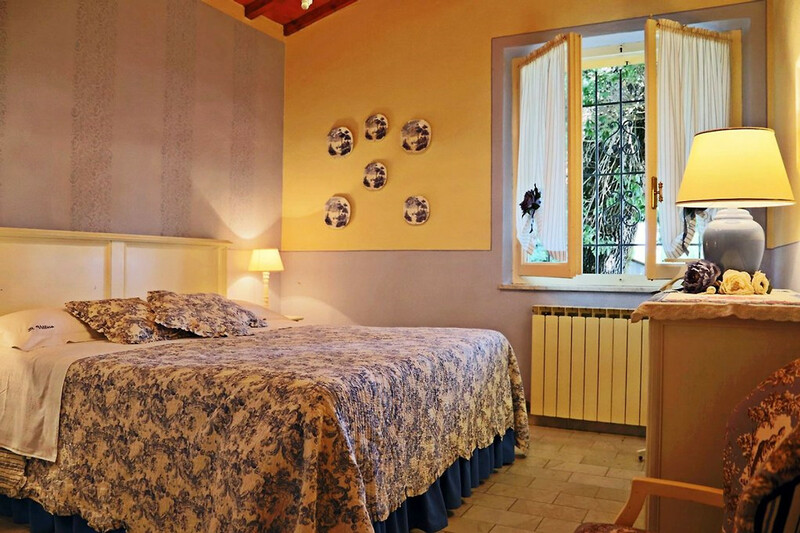 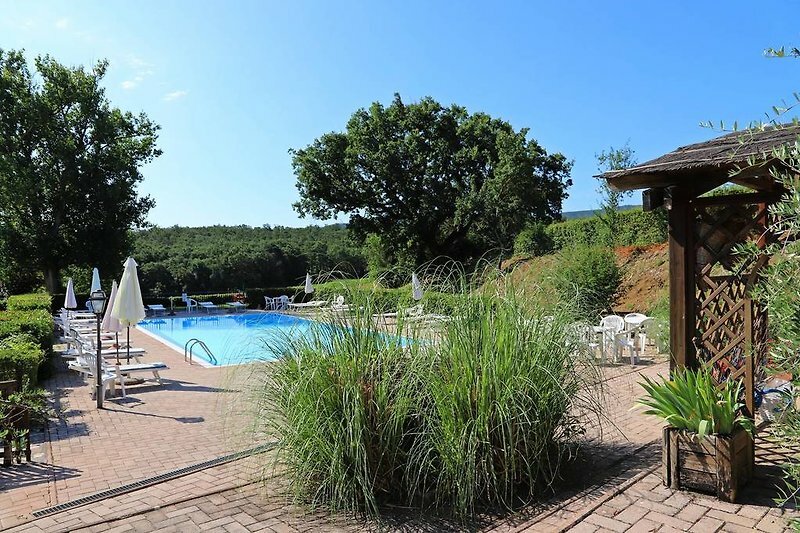 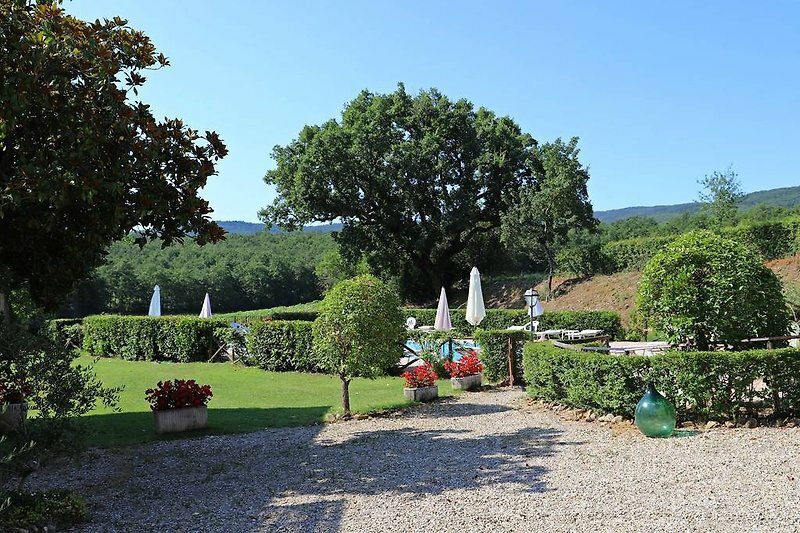 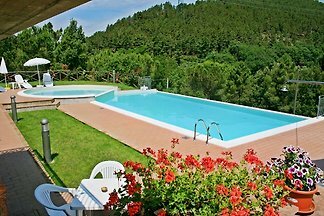 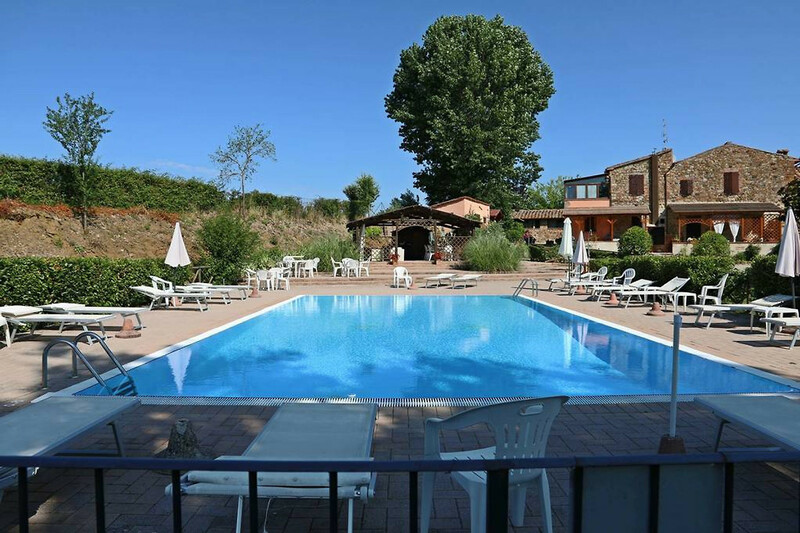 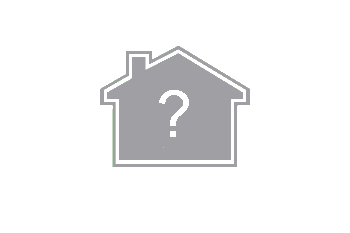 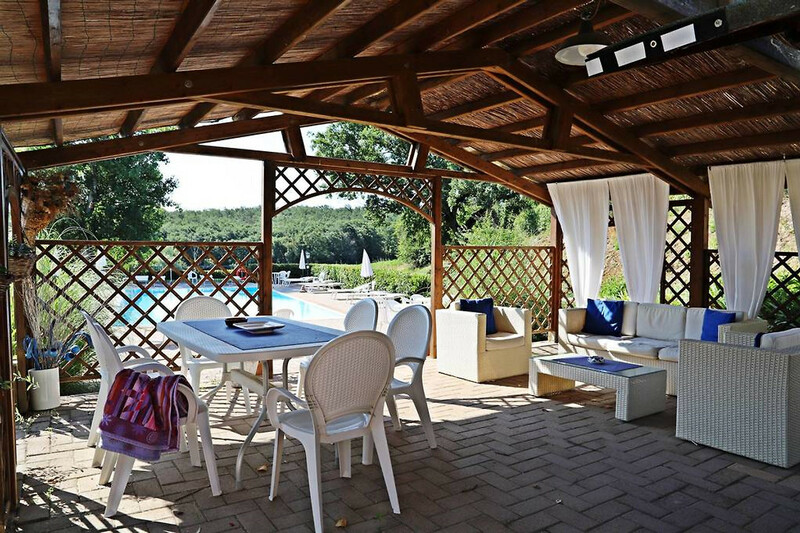 In the hamlet, of which Gelsomino is part, guests have at their disposal a large, panoramic swimming pool (7x14 meters, depth 1.40, available from May to October) shared with some other accommodations offered in the hamlet. 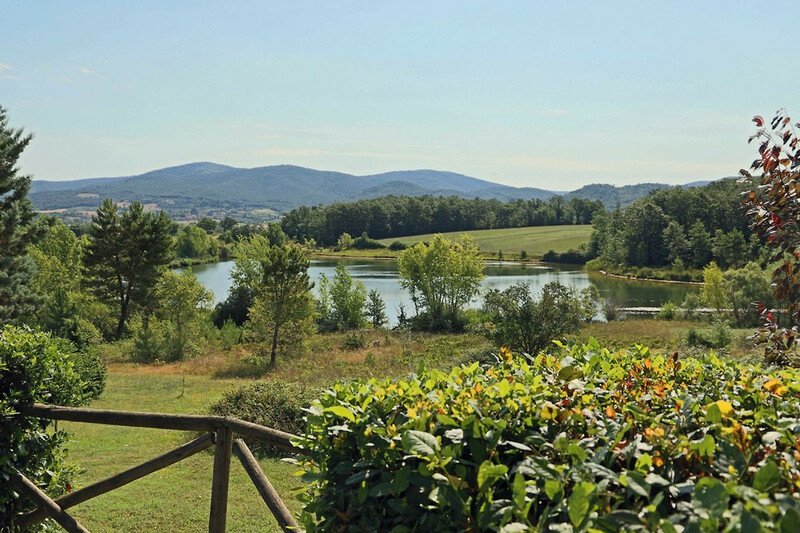 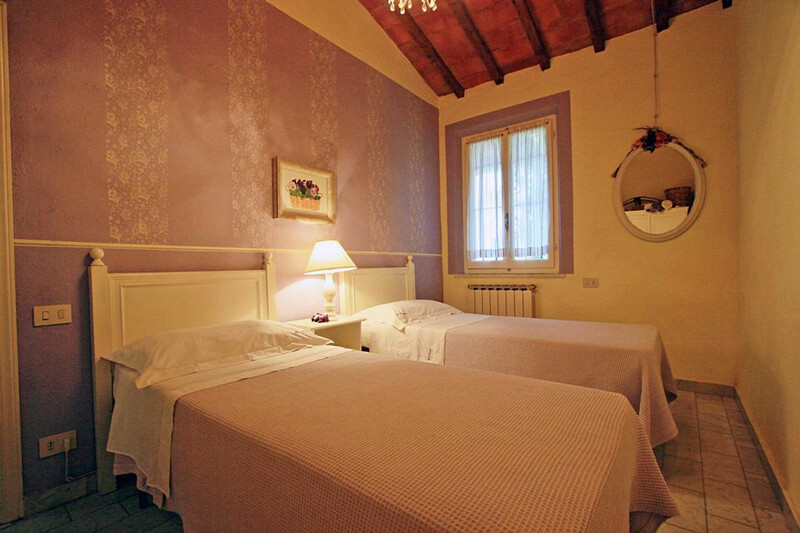 Gelsomino is located in a strategic position, ideal for visiting the most important art centers of the region, the renowned wineries in the Chianti, spa resorts, and sandy beaches, all easily reachable within 30 - 90 minutes by car.